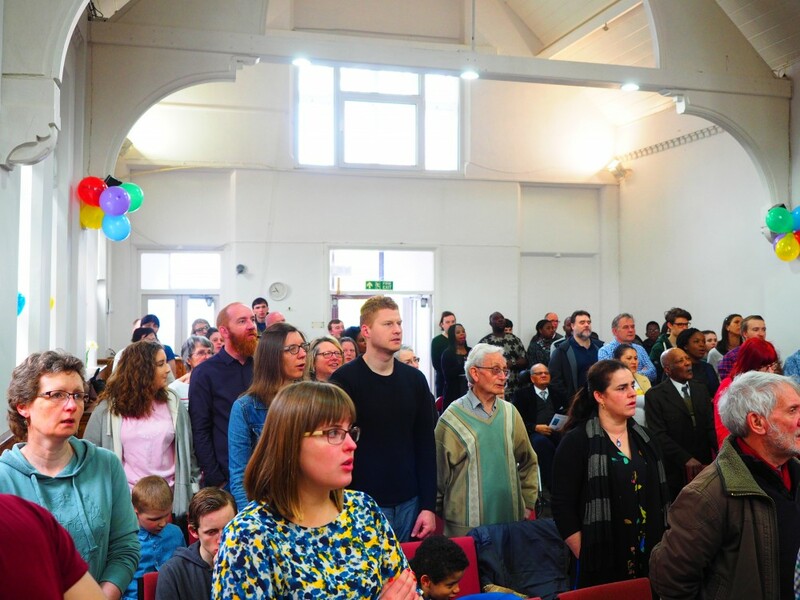 Sunday Night Church (6pm) includes “Community Life” (6pm -7pm) food, prayer, conversation and praise followed by “Dig Deeper” – café style Bible discussion. Nueva Vida (Saturdays 5pm) -Praise, prayer, fellowship and Bible teaching in Spanish. 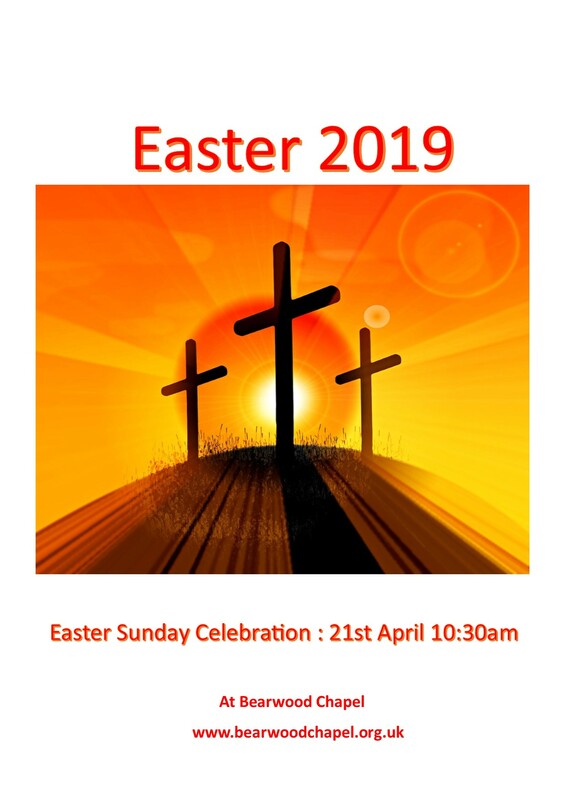 Explore our site for more details of our congregations and weekly activities. 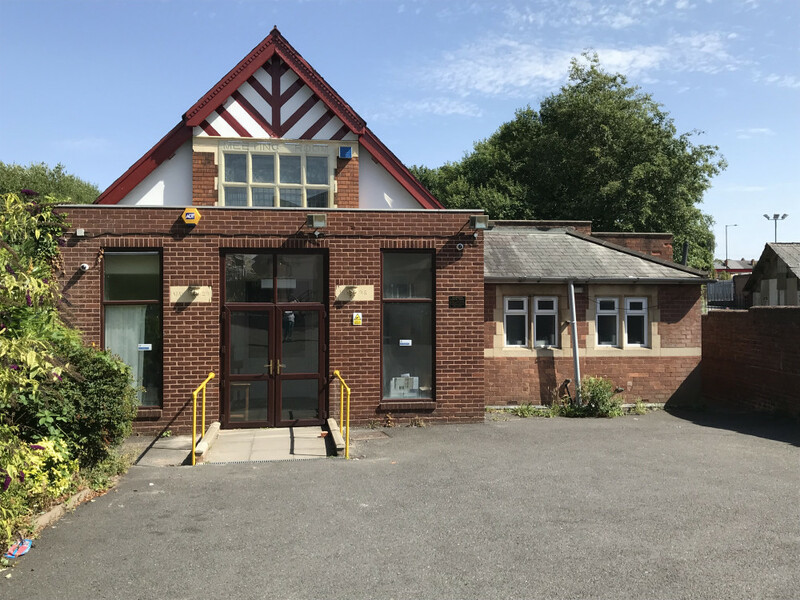 Alternatively you can drop into one of our events at the Chapel or to our Community Café which is open most days each week at 445 Bearwood Road.